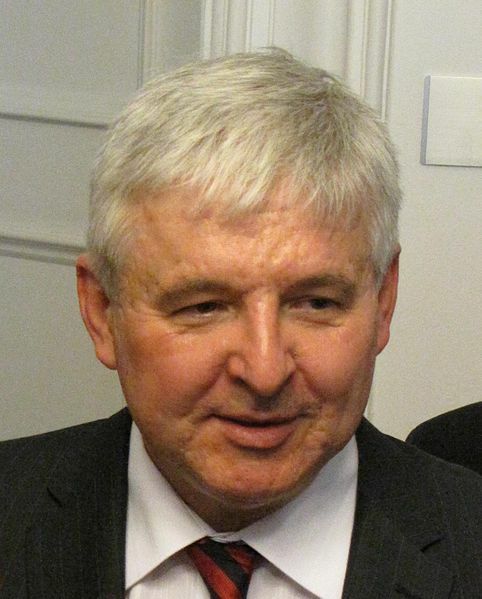 The governor of the Czech central bank, Jiri Rusnok, says he is in no hurry to raise interest rates due to lower volatility than expected for the Czech Crown. The bank removed a cap on the currency in early April as a first phase of monetary tightening. The crown has risen much less than the markets expected after the move. “We have to fine tune very lightly the monetary conditions tightening in order not to step on the brake too early,” Rusnok said in a television debate, reported Reuters. “We do not know when it comes, we say in models it may be in the third or the fourth quarter, but it can also only be next year,” Rusnok said.